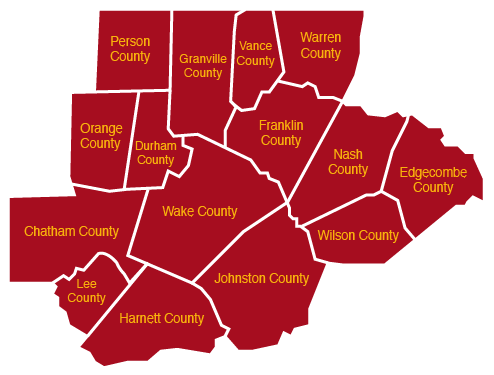 Wake County Economic Development, the City of Raleigh, and Capital Area Workforce Development Board are partnering to survey our industry in 15 counties to raise awareness and identify the areas of highest growth and skills needs in the Research Triangle region of North Carolina. To download your copy of the presentation from Triangle Talent: Understanding the Skills Gap, click here. The presentation was result of a partnership between RTI International, Wake County Economic Development, the City of Raleigh, and Capital Area Workforce Development Board.